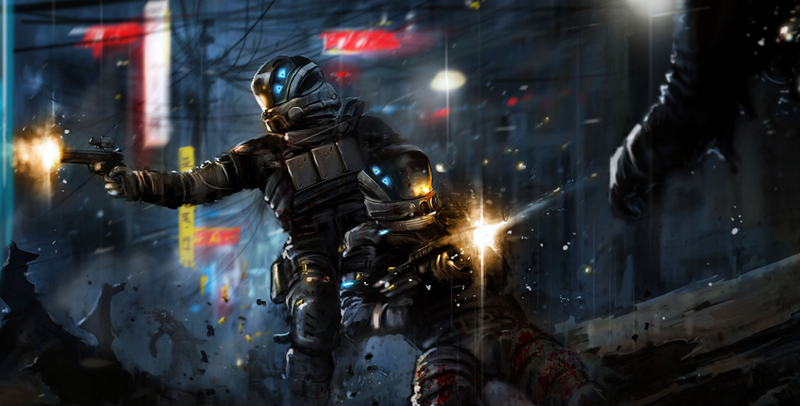 In the realm of free-to-play shooters, Blacklight Retribution is one of the more successful. The first title in the series, Blacklight: Tango Down, made its way to consoles but the sequel remained a PC-only title. Zombie Studios, the developer behind the series, has acquired the console rights to the game from the title’s PC publisher Perfect World Entertainment. At this point, no platforms have been named for the game leaving it uncertain if the game is coming to just one system, multiple, or heading to the next-generation platforms. Reacquiring the console rights to Blacklight: Retribution allows us a great deal of flexibility in the growth of the Blacklight franchise. We have always had huge plans for the Blacklight franchise and with this move we will finally be able to bring the game to console. There was also no confirmation as to whether or not the game will keep the free-to-play model or be a more “conventional” purchase when it lands on consoles. With both Microsoft & Sony recently having games use the free-to-play model, we’d lean towards the game keeping its same pricing structure when it comes to consoles. With the Playstation 4 and Xbox 720 presumably launching this holiday season, it’s likely that a free-to-play Blacklight title could launch with them as well. Would you be interested in Blacklight: Retribution on consoles? Be sure to let us know what you think by leaving us a comment below, or discuss the Blacklight series in our forums.